I can help to make streets and other public spaces attractive, useful and inclusive. I am experienced at reviewing streets working with local councils, community or environmental groups, Access Panels and so on, ensuring that they not only comply with statutory and best-practice guidance, but they work for the people who use them. 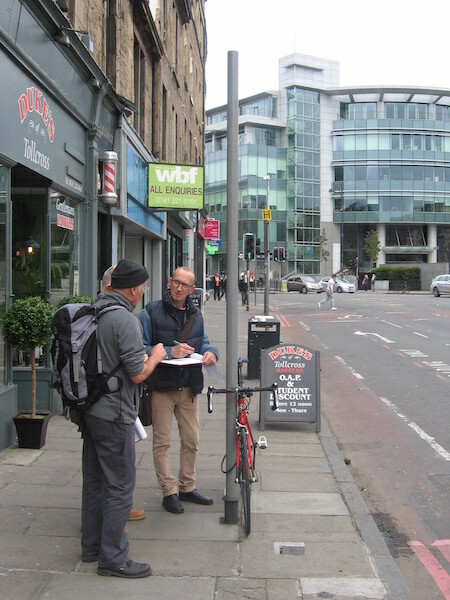 I am a long-standing member of Living Streets and more recently, of the Mobility and Access Committee for Scotland, and the Centre for Accessible Environments.